Back in 2003, Lamborghini was unveiling the Gallardo supercar, a model that would soon become the most produced model to date. Now, eight years later, Lamborghini is introducing the world to the Murcielago replacement - the Aventador - and making plans for the model set to replace that ever-so-popular Gallardo. That replacement is already rumored to be called the Cabrera and we have learned may feature a supercharged V10 engine that will deliver 600 HP. With the task of taking on Ferrari’s current 458 Italia, the Lamborghini Cabrera will surely need the 600 powerful bulls charging under the hood. The Gallardo already comes packing a V10 engine with 552 HP, so getting a supercharger in there and bumping that up to 600 HP should be a simple task for Lamborghini to undertake. 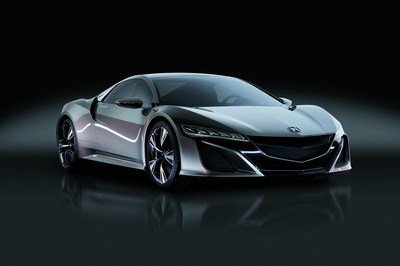 Next to this killer power output, the Cabrera will also feature carbon fiber reinforced plastic (CFRP) parts that will help to reduce the car’s total weight. Four wheel drive is also still being considered. 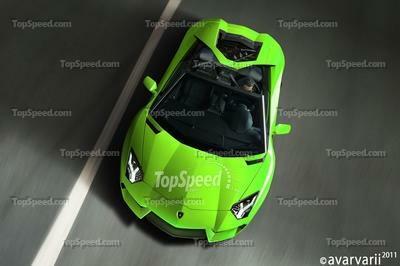 Expect the new Lamborghini Cabrera to show up sometime next year, just in time for the 2013 model year. I’ve been thinking of how many supercharged engine will be released this year? 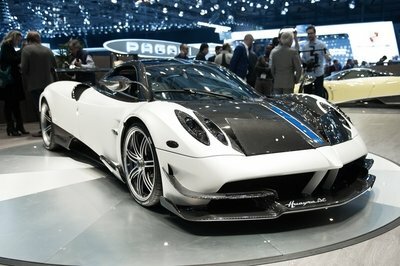 I thought that only Lamborghini has this feature but I knew that there are several sportscars which today are currently in the working progress. Well, it seems that this Lamborghini is less powerful compare to Ferrari FF. However, the supercharged engine is cheaper compare to turbocharged, so do I have to expect that this car will cost less compare to Aventador? Its extremely beautiful and all the detailing is gorgeous plus the power performance makes me so excited about this car. this is what i like the Lamborghini they are very talented in combining the aggressiveness and sporty for their car. I bet this future car would be successful too. hmm. 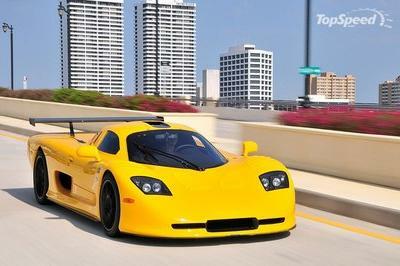 After the Aventador, next would be Cabrera. I find the figure of the car quite impressive!I cant wait for this one. Well, considering the fact that they have already sorted out the weight issues, they can actually focus more on coming up with a good hybrid system for the car. The main issue here is power output. Yeah, I would agree that a hybrid car from Lamborghini would be a good idea. But I highly doubt that it would push through, since they really need to have a good propulsion system to match the current ones that they have. I am just wondering, when will Lamborghini do a hybrid supercar. That one is definitely going to be an interesting ride, maybe a hybrid Aventador would look nice. I would say that this car would be a supercharged version! I have a positive thought on this car. I bet this car would be sold out before its actual debut! Well, if you really want to see how much more power they can put into their cars, then you should stick around and wait for the Aventador’s replacement. That one’s going to be one heck of a car. It actually is not that surprising that Lamborghini would put such an engine in the Cabrera, it is a supercar after all. But it makes you wonder how much more they can put into the cars. If Im not mistaken this is one on the lineup of Lamborghini. Since, the haven’t release the full detail yet I will reserve my comment next time I’m looking forward to this model. Hope it’s as great as the Aventador! Wow, 600 hp for the stock Cabrera engine, that would actually be quite nice I can imagine from now what tuners will do with this one. A competition with itself, Lamborghini is always the master in making these super models. 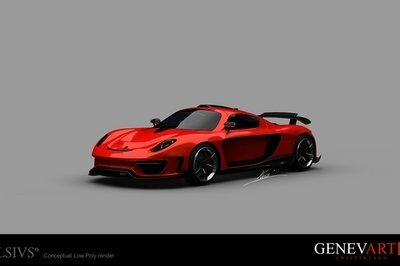 With 600 Hp and carbon fiber parts, this bull will charge right on its competitors and will make its fans go craze.